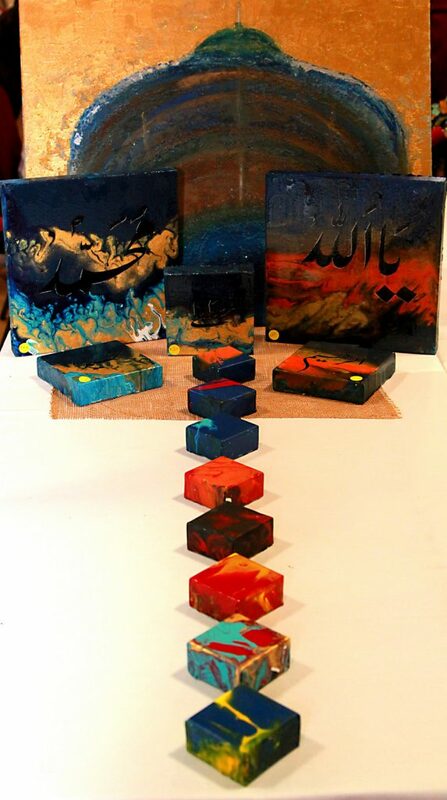 The Islamic Arts Society is a 501c3 non profit organization and aims to promote the rich heritage of arts in Islam. The society organizes events to celebrate our culture and promote the positive image of our community among Houstonians. Art is a common language and binds diverse communities. By promoting Islamic arts we hope to promote mutual understanding and to bring the broader Houston community together. Our flagship event is the Islamic Arts Festival in fall which is attended by over 5000 people every year. The Arts Festival brings people from diverse cultures, faiths and backgrounds together for a day of learning, fun and festivity. In addition we organize various arts display events throughout the year in art galleries, libraries and museums. 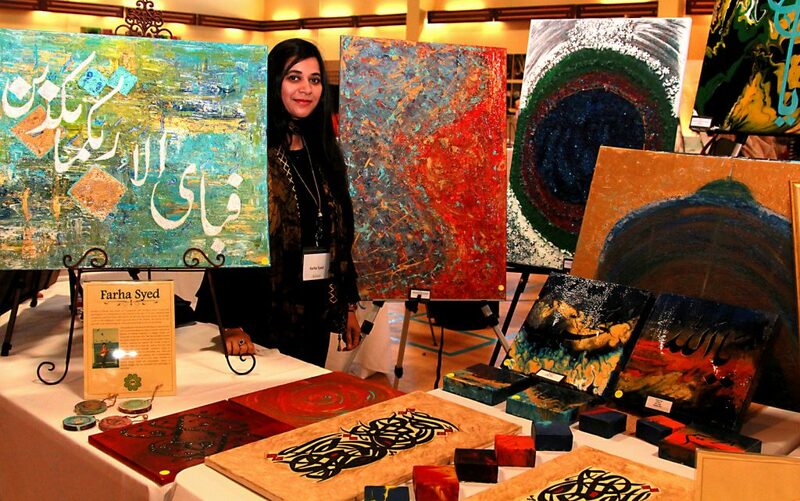 We arrange art education days and interfaith events. Every year we participate in the Asia Festival and the International Festival in Houston. Our live art demonstrations have brought color to many events in Houston. Our artists have helped raise over 50k in charity auctions in Houston. 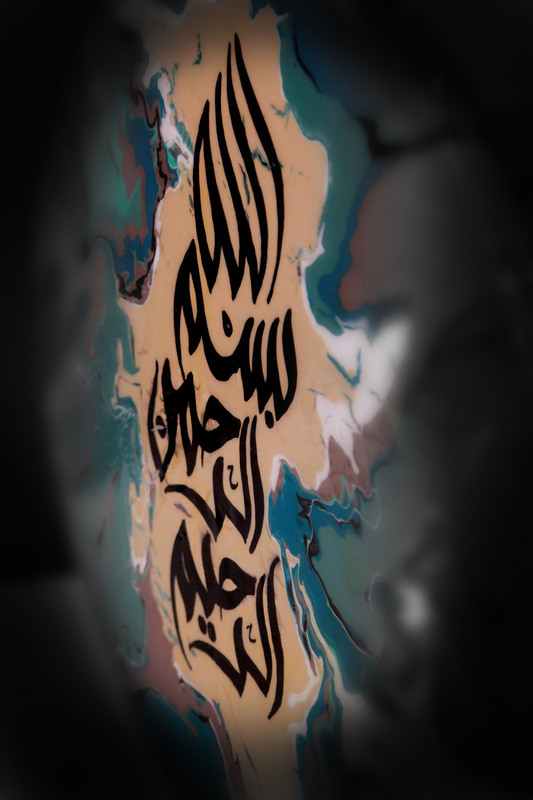 We also arrange classes on Islamic arts. 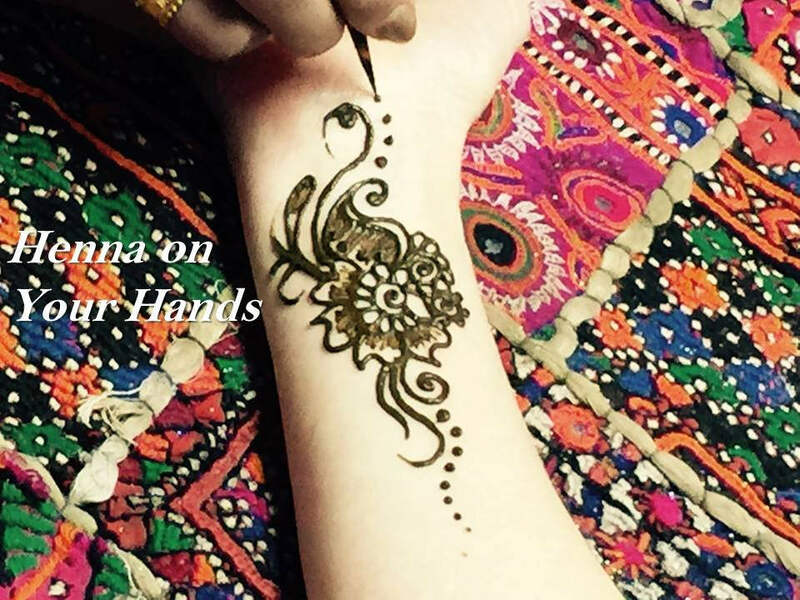 Our introductory classes on Islamic arts are very popular among young students and adults.